Team Troy Irvine Welcomes Trent Zeyha! WELCOME ABOARD! 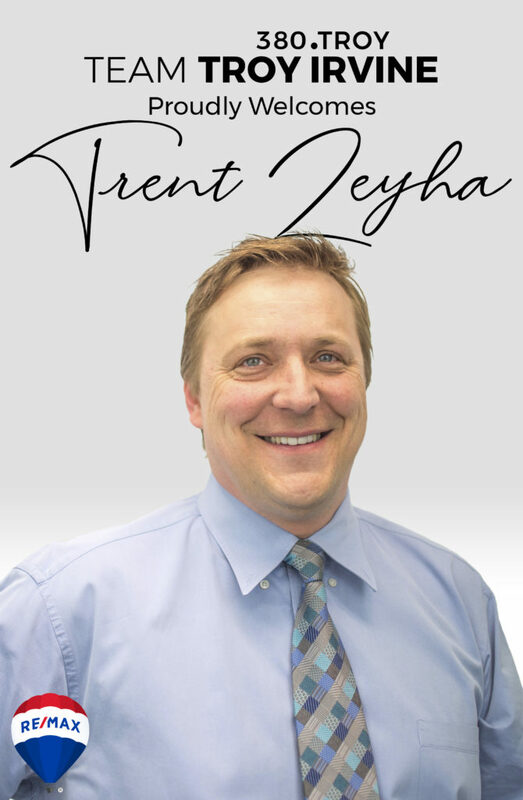 Team Troy Irvine officially welcomes Trent Zeyha, a long-time Realtor who will bring in a ton of experience to the team. This year’s about to be the best yet! ← Hillside Home, Accepted Offer in 5 HOURS!